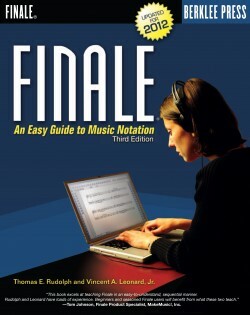 Make your music easier to read. 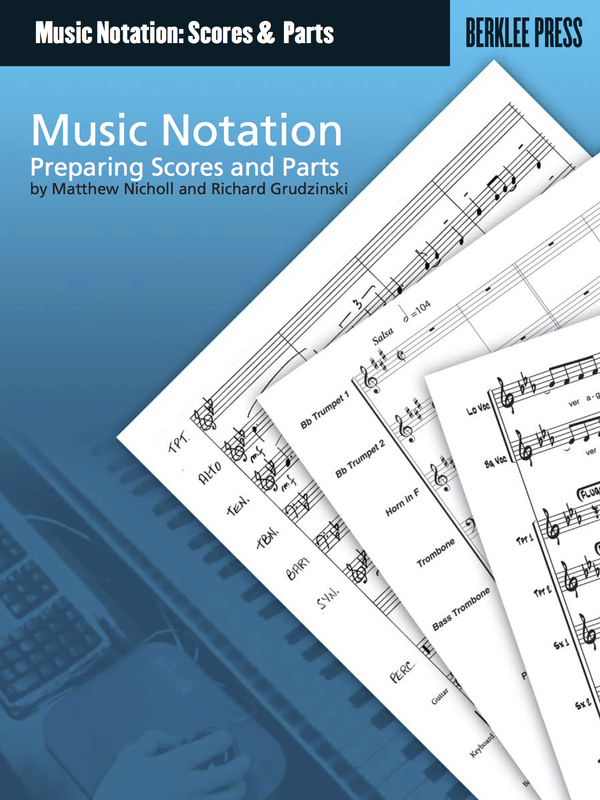 Whether you notate music by hand or use computer software, this practical reference will show you today’s best practices for how to render the details of your scores and parts. 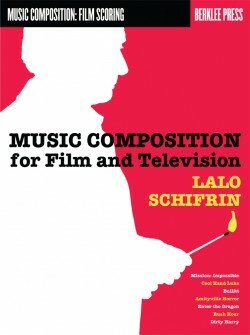 Improve your music’s legibility and express your ideas clearly to get the best possible representation of your music. 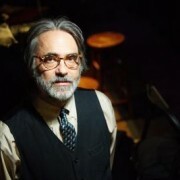 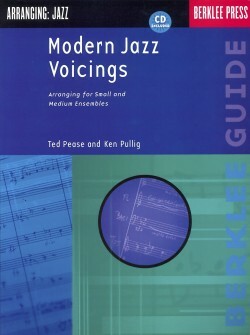 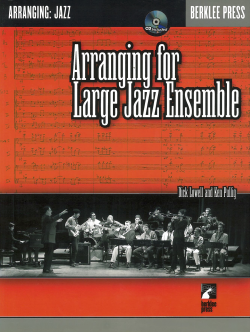 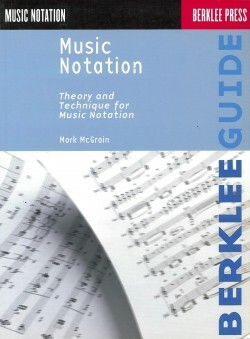 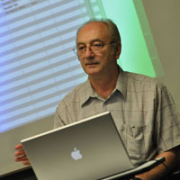 Music Notation: Preparing Scores and Parts is used as a notation textbook by Berklee College of Music’s Contemporary Writing and Production Department. 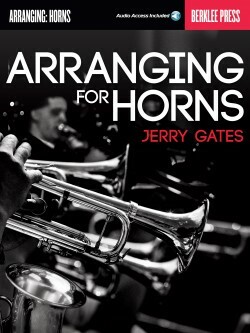 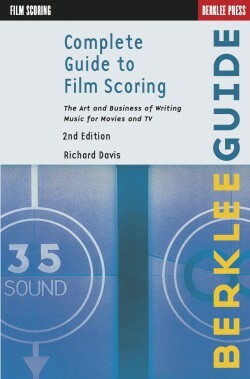 It presents the definitive word in score and part preparation, based on contemporary publishing-industry practice.